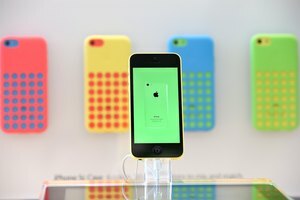 Does the iPhone Check for a SIM on Start Up? The iPhone comes in both CDMA and GSM models. There are two main types of mobile phones that are in use all over the world: GSM and CDMA. The type of phone you choose largely depends on what carrier you want to go with, since each offers either GSM or CDMA service. Some phones come in both CDMA and GSM models so that you can use that type of phone on either network, depending on which model you choose. CDMA stands for Code Division Multiple Access and GSM stands for Global System for Mobiles. Each is a type of radio protocol used in mobile phones and each provider's mobile network is set up to work with either GSM, CDMA or both. T-Mobile and AT&T both offer GSM service, but mainly on different frequencies, while Sprint, Metro PCS and Verizon all offer CDMA service. GSM phones also operate on a specific frequency depending on the location of the provider. The 900/1800 MHz frequency is the most common, but phones in the United States operate on 850/1900 MHz. GSM phones that operate on one frequency can't be used on networks with different frequencies unless the phone is a tri-band GSM phone or a quad-band GSM phone, which works with a variety of frequencies. 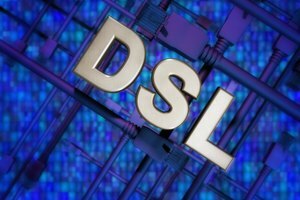 While there's no indication that either type of network is inherently better than the other, each one offers different features that may help you decide which is best for you. CDMA phones use different protocols than GSM phones for connecting to mobile networks. Most CDMA phones don't require a SIM card, though some providers that offer 4G LTE service use a SIM to connect to that and some CDMA phone models have a GSM SIM slot for international travel. Most CDMA hardware is in the phone itself and can't be removed or switched, which is why you can't use a CDMA phone on different carriers. GSM phones, on the other hand, use a SIM card to link into the mobile service. If you're on one GSM network and want to switch to a different provider, just pop the SIM from the new provider into the phone and service will be at your fingertips. More GSM phone options are available than CDMA phones because while a CDMA mobile provider can choose which devices to support, a GSM network must support any phone that operates on GSM service. Most major carriers in the United States use CDMA networks, so CDMA is the most popular mobile service in the U.S. Internationally, though, GSM phones are almost universally preferred, with the exception of South Korea. 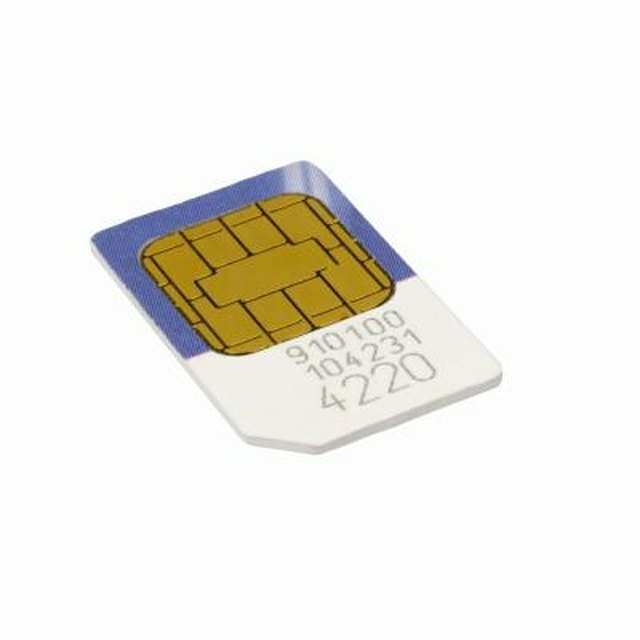 One reason for this is that GSM phones can connect to carriers in different countries by inserting a new SIM card, and then can return to the old service provider by re-inserting the original SIM card. If you're planning to travel internationally with a CDMA phone, check with your provider to see whether a SIM slot is included in the phone for use on international networks. 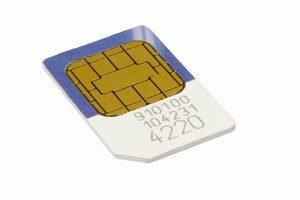 If your CDMA phone doesn't have a SIM slot for international use, the phone will be useless outside of countries that use CDMA. One disadvantage of most CDMA networks in the United States is that they don't utilize Simultaneous Voice and Data Optimization, which would allow a phone to send data while engaged in a call. All GSM networks can send data while a call is in process. Some international CDMA networks can, too, if they use SV-DO -- but none in American offer SV-DO. For example, the iPhone 5 can do simultaneous voice and data on AT&T and T-Mobile, but not on Sprint or Verizon. One advantage of GSM networks is that you can use your phone on any GSM carrier you want, as long as it's unlocked. 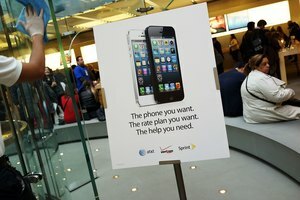 Even though Verizon and Sprint are both CDMA networks in the US, each can unlock an iPhone on its network for international GSM networks and will do so as long as the customer has been in good standing for 60 days. PCMag.com: CDMA vs. GSM -- What's the Difference? 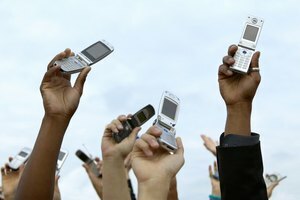 Gizmodo: Giz Explains -- What's the Difference Between GSM and CDMA? Parker, Melly. "Difference Between CDMA and GSM Cell Phones." Synonym, https://classroom.synonym.com/difference-between-cdma-gsm-cell-phones-15670.html. Accessed 24 April 2019.